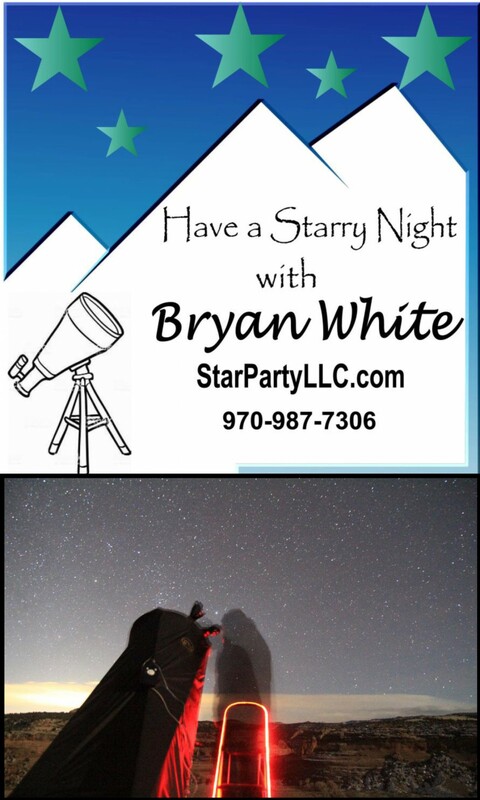 f you are interested in hosting a private star party, Aspen Science Center recommends Star Party LLC, run by astronomer Bryan White. Star Party LLC is located in Glenwood Springs and provides star parties on the western slope and beyond. Aspen Science Center partners with Bryan to provide our New Moon Stargazers, and he owns the largest commercially available portable telescope; it is an astonishing 22 inches in diameter! Bryan is extremely knowledgeable about the cosmos, and is an excellent tour guide for your event! Star parties are great for birthdays, dinner parties, neighborhood gatherings and many other occasions! Bryan fell in love with the night sky when he was 6 years old. It was the summer of 1957 and his family had just moved from a suburb of Detroit, Michigan to a rural farming community called Ortonville. One of the first clear nights he wandered outside shortly after evening twilight and found a sky full of countless stars. Over the western horizon tree line Bryan spied an object that was clearly not a star. He ran inside and grabbed his Father. 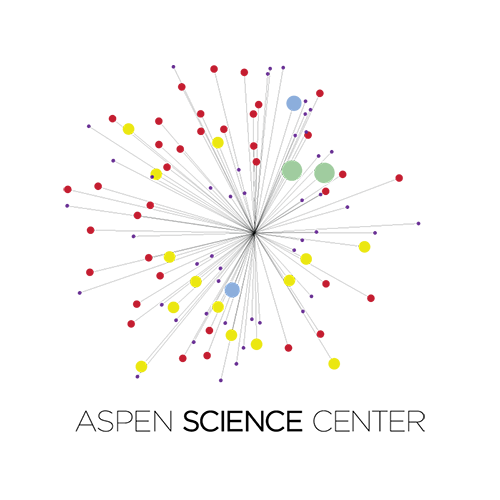 It turned out to be Comet Mrkos which had just been discovered the day before and had yet to be reported in the newspapers. This event was Bryan’s inspiration to observe and study the night sky. Click here to visit the Star Party, LLC website.